Hello, Williamson Williamson Inc! | Williamson Williamson Inc.
Today officially marks the new beginning of Williamson Williamson Inc. as our partnership in Williamson Chong has come to an end. The momentum of our practice remains as we have a number of great clients on-board and projects underway. We couldn’t be more excited about the future. 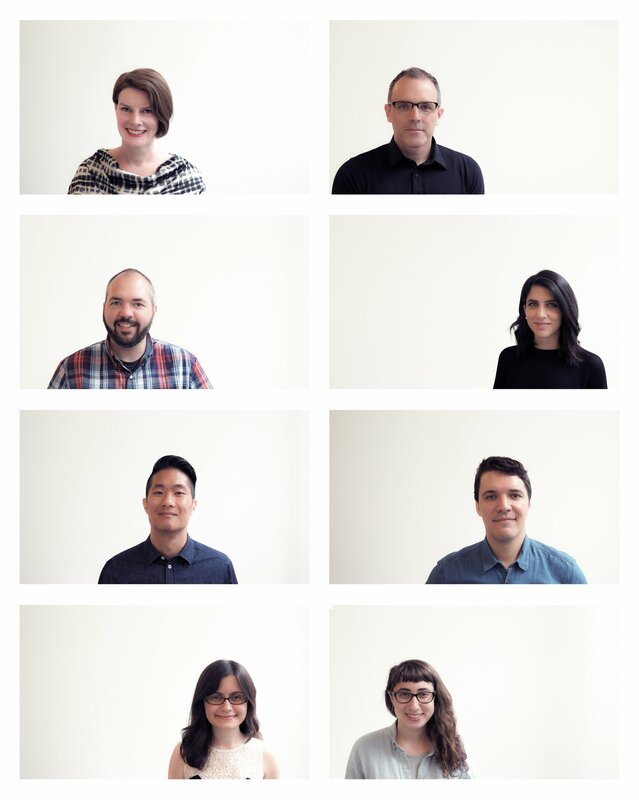 Betsy, Shane, Chris, Sonia, Eric, Paul, Dimitra, and Melissa welcome you to next iteration of our practice.